Motorcycle Accident Attorneys Serving Los Angeles, Riverside and San Bernardino counties for over 20 years. Merely glancing at the intricacies and power of a motorcycle illustrates the perilous dangers that a motorcycle presents. Dangers are involved not only to the motorcycle’s rider, but also to any and every car, pedestrian, or truck, that comes close to it. According to the 2014 National Highway Traffic Safety Administration’s annual report, 4,586 deaths were a result of a motorcycle crash. While this is a 2.3% decrease from 2013, the fact remains that a large number of people involved in motorcycle accidents are still at risk of dying every year. 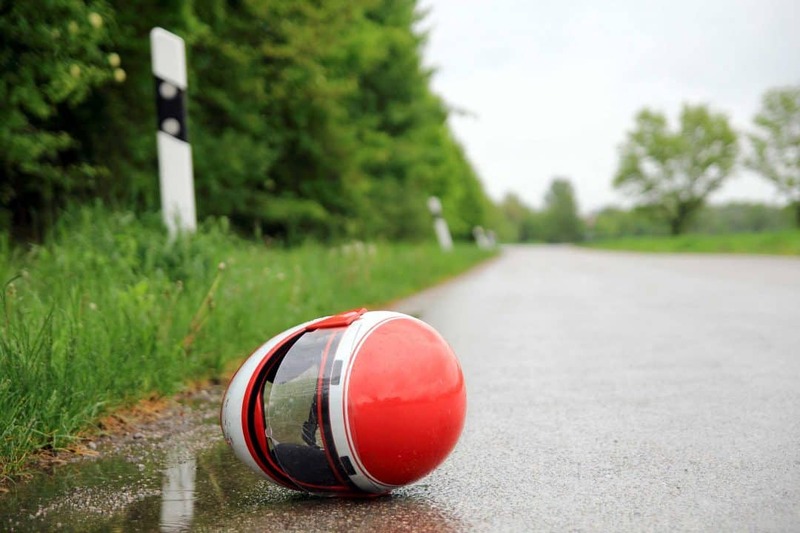 In addition to deaths, of the 8.4 million motorcycles on the road, there were approximately 92,000 reported injuries relating to motorcycle collisions alone. Many things can, and do, cause motorcycle accidents. Unsurprisingly, the most common to motorcycle accidents are just as likely to cause automobile accidents. We see a wide range of causes for motorcycle accidents. This allows us to determine those who should be held accountable and thus get you the compensation you deserve. The Law Offices of Eslamboly Hakim have over 20 years of experience handling motorcycle accidents. If you or a loved one was injured in a motorcycle accident, we can help you obtain the compensation that you need and are entitled to. We are skilled in knowing how to obtain the best compensation award available, regardless of whether the accident caused only relatively minor injuries, or catastrophic injuries. If you or a loved one was injured in a motorcycle accident, contact a personal injury attorney to help you. To schedule a free initial consultation with a lawyer experienced in motorcycle accidents injuries, contact the Law Offices of Eslamboly Hakim in Los Angeles County. Call 800-LAW-TALK (529-8255) or contact us online.